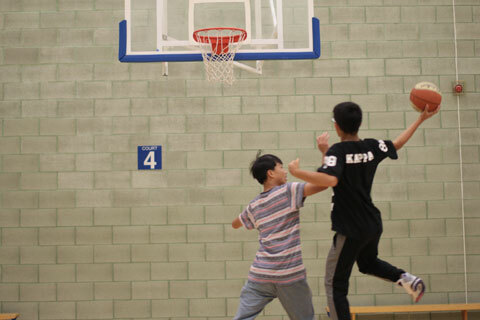 Our extensive activity programme allows students to practise their English outside the classroom! The evening and afternoon activities are an essential feature of the overall programme. Structured, supervised activities and excursions ensure students enjoy time inside and outside the classroom. 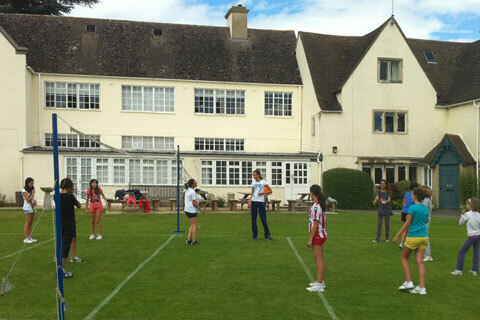 All residential programmes include afternoon and evening activities and at least two excursions per week. We have a full-time Activities Manager and a full-time Excursions Manager, who are responsible for the social and excursion programmes and for organising afternoon and evening activities and excursions. Homestay students spend most evenings with their host families. Our structured, supervised programme of activities and excursions ensures our students can enjoy their time outside of the classroom as well as in the classroom. Some of our morning English lessons are devoted to preparing for upcoming excursions. Students are taught essential language and given the background to landmarks so they can make the most of their day out. The various attractions that the students visit are researched and used to stimulate discussion and learning. However, learning does not just take place in the classroom. Students are given tasks to carry out on their trip, such as a quiz, a worksheet or a questionnaire. In this way, BSC excursions are not just 'a day out' but instead a continuation of the learning programme. During the afternoons, students are offered a variety of practical group-based activities such as indoor and outdoor sports, arts & crafts and drama & music. The evenings offer a range of quiz nights, discos, talent shows and other team-based activities. This provides the perfect opportunity for your child to meet people from different cultures, and practise their English in a natural, social environment, helping to create lifelong memories and discover lifelong friends. An essential part of our learning experience is the excursion programme. We include cultural visits to world-renowned cities such as London, Windsor, Oxford, Brighton, Stratford-upon-Avon, Bath, Henley-on-Thames with all of their historical heritage, shopping trips to local towns and 'pure fun' trips to theme parks such as Chessington World of Adventures. 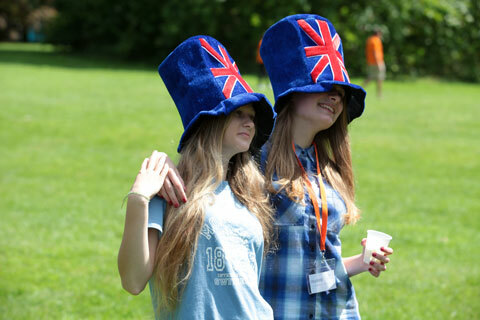 Programmes are offered at some of the top independent schools and universities across England.